Fly fishing is one of the great fishing method in multiple kinds of fishing and there are a large number of anglers who like fly fishing. And if you like fly fishing, then you need different kinds of fishing equipments for this purpose. Because, the fly fishing equipments like the reels and rods are different from other kinds of fishing rods and reels. So if you want to start fly fishing, then you need to separately buy these equipments. And to start this kind of fishing, the fly fishing reel is one of the most required fishing equipment that you need to buy. 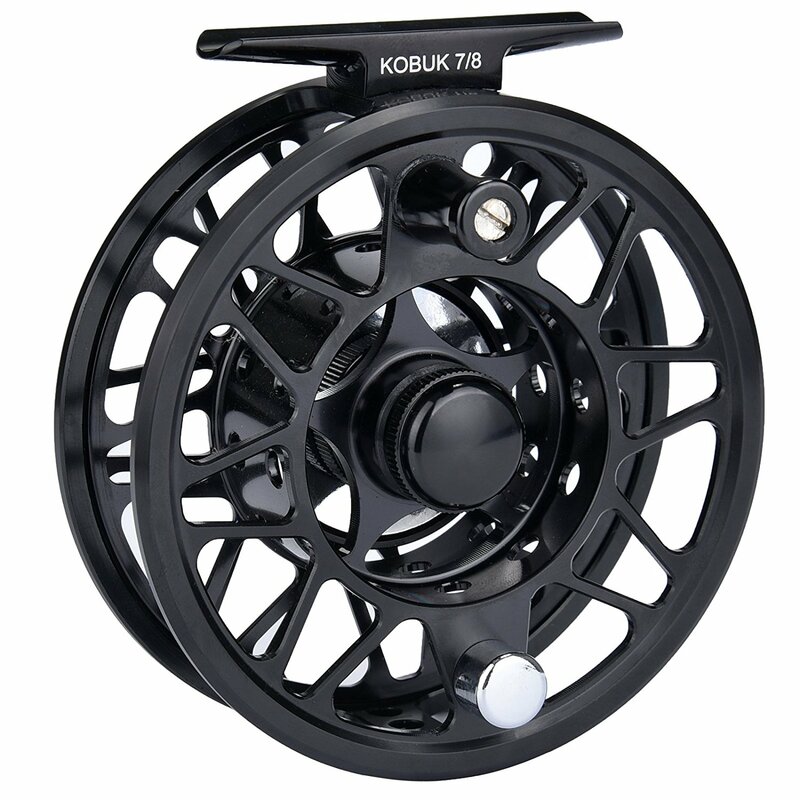 There are numerous reels on the market with different size, design and price tags. But you have to pick the one that is strong, lightweight and corrosion resistant. Because the strong and lightweight reel mean it is able to provide a perfect performance and good balance while the corrosion resistant reels are very handy as they are allowed to use on any kind of water without having any damage. Moreover, the drag system is another important thing for a fly fishing reel, so you have to check out the feature to know how strength and smooth it is and how easy it is to operate. So are you looking for a quality fly fishing reel in the best price tag? Meet here the five best fly fishing reels under $100 of the market that have a strong and lightweight body and smooth and powerful dragging system. The Piscifun Sword is composed with stiff and high quality materials like CNC machined 6061-T6 aluminum that is extremely stiff, lighter and corrosion resistant and won’t be damaged by the impact. It also ensures a very quick and smooth drag engagement by the multi disc cork and strong stainless steel drag system while the one way clutch bearing on the reel maximizes the smoothness. On the other hand, such a combination on the reel also provides a smooth retrieving and at the same time the powerful and accurate dragging system ensure a strong fight. 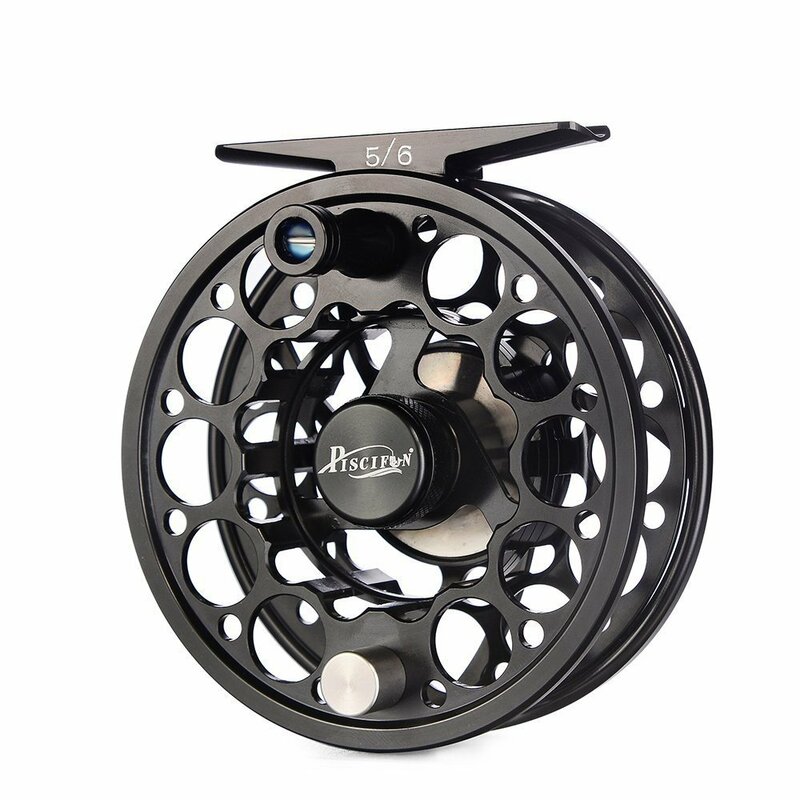 This strong and corrosion resistant reel is also allowed for fishing in the saltwater or freshwater. 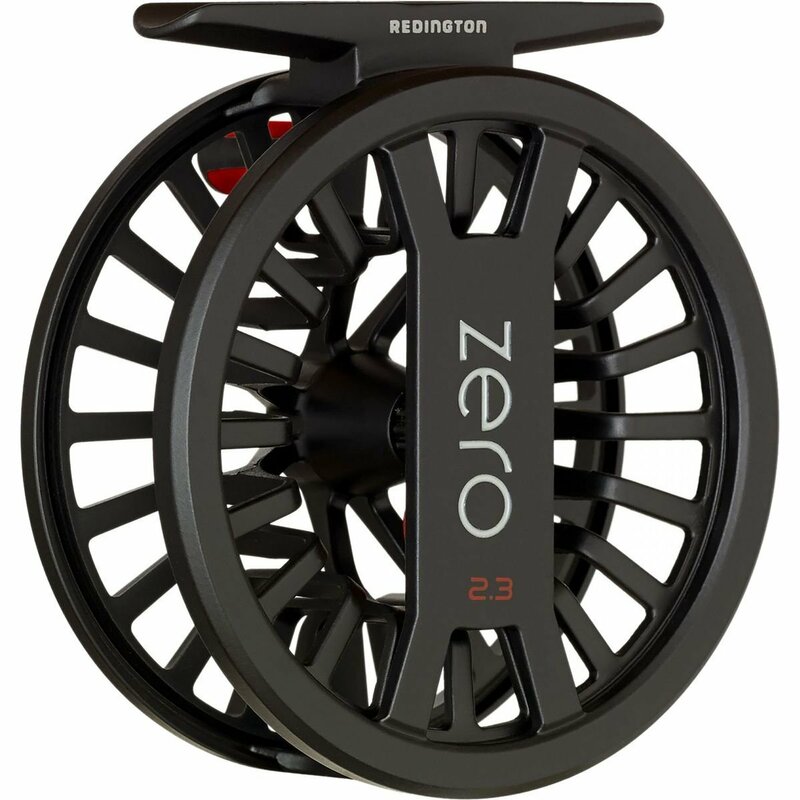 The Redington Zero Reel is a sleek and attractive reel that has a lightweight body for easy maintenance. The unique die cast construction on the frame of the reel makes it amazingly strong while the excellent eye catching and scratch resistant finish is able to withstand the impact. The large arbor design on the reel means a quick and speedy line retrieving without any fatigue or line twist. Moreover, the spring loaded drag system can provide a quick and smooth dragging on a very needed fighting with the fish. 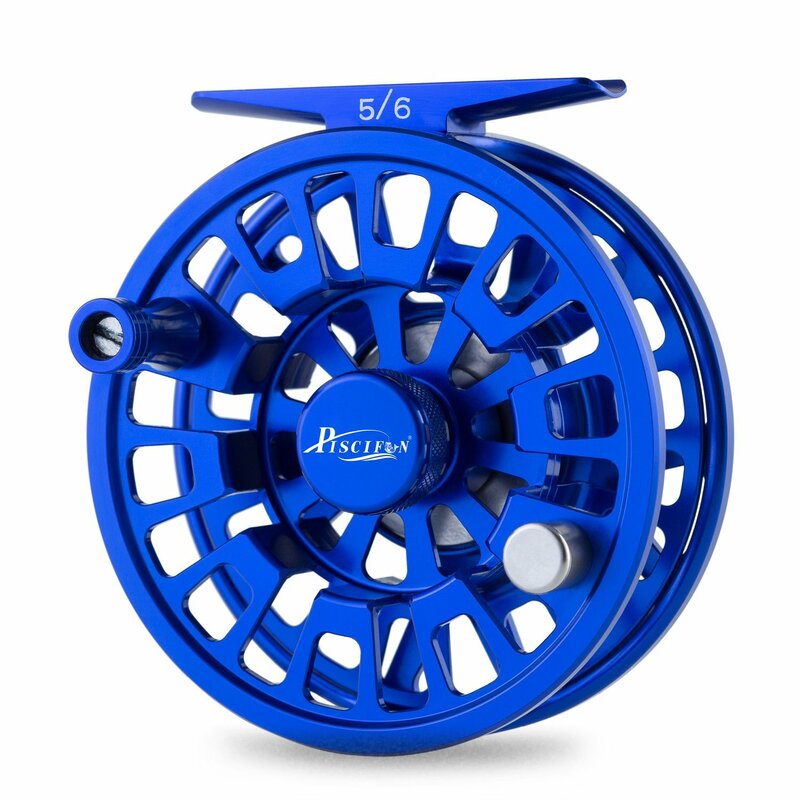 As well, you can get this high performance fly fishing reel in three different colors and sizes while the price is reasonable and affordable. Stiffness, powerful dragging and speedy line retrieving is everything on a fly fishing reel. And literally This KastKing Kobuk is the powerful one that owns these things. You can discover a quick and easy line retrieving and a smooth dragging system on the reel. The reel is composed with a mix of forged 6061 aluminum alloy and stainless steel materials for an extraordinary stiffness. It also added high performance ball bearings and anti reverse clutch bearing to maximize the performance. As well, the spool in the center also has holes that help to easily drain out the sand and water and keeps the line smooth and fresh. Moreover, the reel is extremely lighter and the newbie and experienced both can operate it without having any problem. 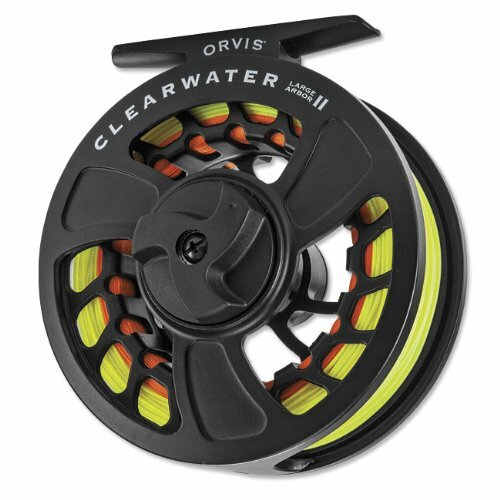 With a large arbor the Orvis Clearwater is composed of cast aluminum for a lightweight body that actually provides a great balance and perfect maintenance with the fishing rod. The strong and powerful disc drag system ensure you will greatly enjoy the fight with bass, trout or red fish. Whether you are comfortable with left or right hand, you can easily turn the reel for left or right hand retrieving. The large arbor of the reel also will let you enjoy the quick and fast retrieving the line as it can wrap the line with a higher number of lengths at every turn. The body of the reel is completely non-corroded and of course the saltwater can’t harm the reel. You can get the Piscifun Blaze in six different attractive colors and all of them are allowed for fishing in the saltwater or freshwater. It is constructed with high quality and CNC machined 6061-T6 aluminum to protect the reel from impact, corrosion and make the reel lightweight. You can enjoy the immediate and smooth drag engagement of the reel as it is designed with one way clutch bearing and strong drag system. It also used mid arbor for superior line balance and quick and easy line pickup. Moreover, the price level of these reels is also inexpensive and the manufacturer offers different sizes for every different color. So if you are a starter or want to replace the one you are using, then of course any of them of the list would be a great pick for you. The corrosion resistant body with CNC machined or cast die aluminum can provide a quality and long lasted performance for years. On the other hand, the high quality drag system and corrosion resistant spool can retain the same performance for years. So pick such a great fly fishing reel under $100 for you fly fishing journey with keeping the wallet safe.